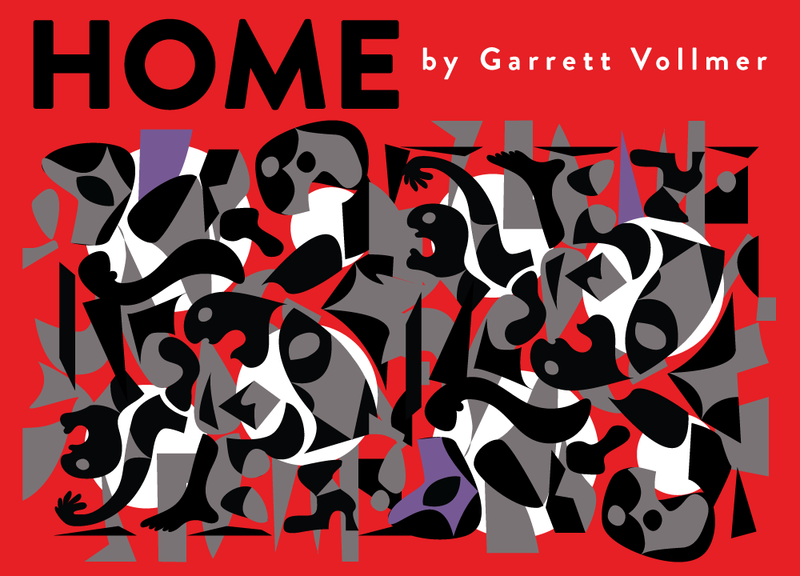 Based on true stories from the playwright’s childhood, HOME is a brutal tapestry of the perversion of the American dream, and what people will do when boredom becomes too much. Angela and her family are new citizens in a small Wisconsin city. They are outsiders, assaulted on all sides by the apathy-fueled violence of the status quo. Will they survive with their minds intact or succumb to the temptation of exciting depravity? From the producers of FRANKENSTEIN and SKIN, HOME asks- how well do you really know your neighbor?